News > Monkey Business 4.03.07 Release - upgrade today! Monkey Business 4.03.07 Release - upgrade today! 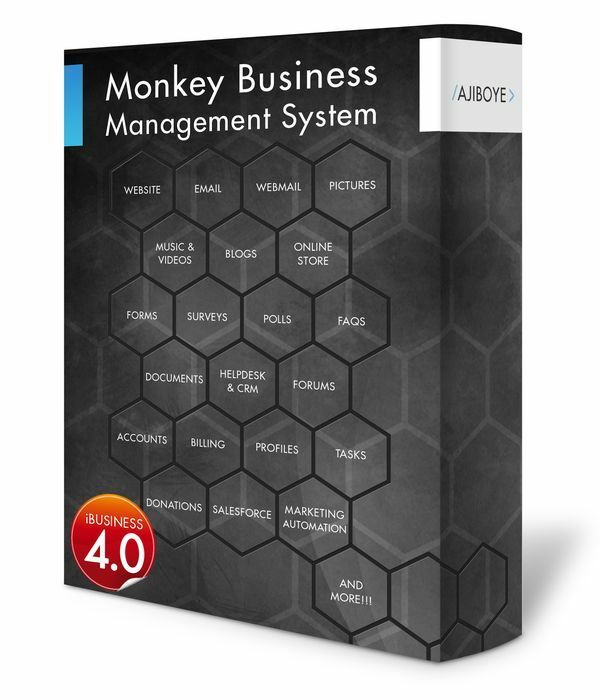 Greenwich, CT — Thursday, August 03 2017 — AJIBOYE Monkey Business Agency is pleased to release Monkey Business 4.03.07. Monkey Business Editor: Fixed critical bug the calculation of the width of resizable blocks to use floating numbers rather than integer values for more accuracy in resizing layouts with fractional pixels. Toggle UI: Fixed critical bug in calculation of the ruler dimensions ( width / height ) on content produced by Content Managers; using floating numbers rather than integer values provides more accuracy and eliminates fractional pixel values.